By a party-line, 11-10 vote, the committee referred Andrew Oldham, who serves as Texas Gov. Greg Abbott’s general counsel, for confirmation by the full Senate. 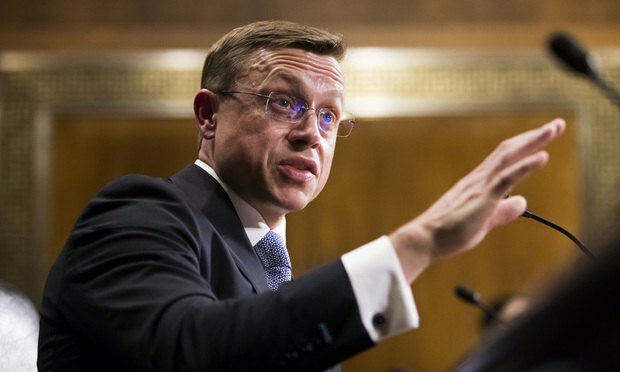 The Senate Judiciary Committee on Thursday voted to approve three Texans to serve on the federal bench, including Andrew Oldham, a nominee for the U.S. Court of Appeals for the Fifth Circuit who, upon confirmation, would make it the nation’s most conservative appellate court.